finished look that you have been searching for. Great home decor begins with high-quality accents! Click to view all Grille Patterns. 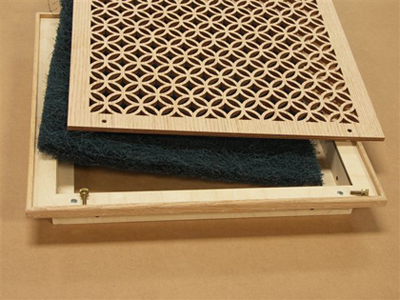 Click to view all Return Air Filter Grilles. 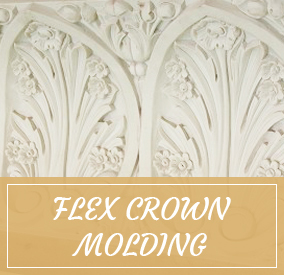 Click to view all Flex Moldings. Click to view all Flex Crowns. Click to view all Ornaments. Click to view all Corbels. Click to view all Capitals. Click to view all Rosettes. Click to view all Columns. Click to view all Medallions. Click to view all Plinth Blocks. Click to view all Louvers. Spend $30 to make your home look like a million! 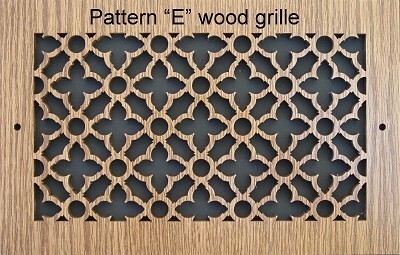 Pattern Cut is the leading manufacturer and supplier of decorative laser cut wood grilles, moldings, and panels. We love to give your home a refreshing new look with our beautifully created laser cut patterns for a timelessly classic look that never goes out of fashion. 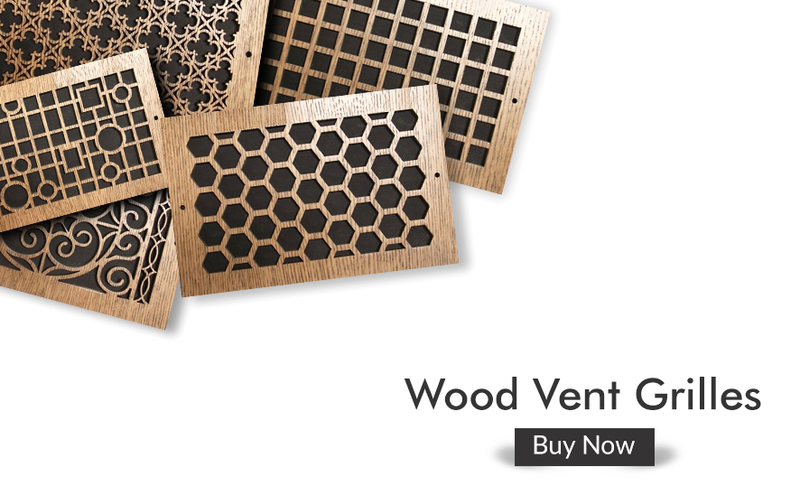 Pattern Cut, Inc. Air Conditioning Supply and Return Air Grille Covers will look like works of art on your walls and ceilings. 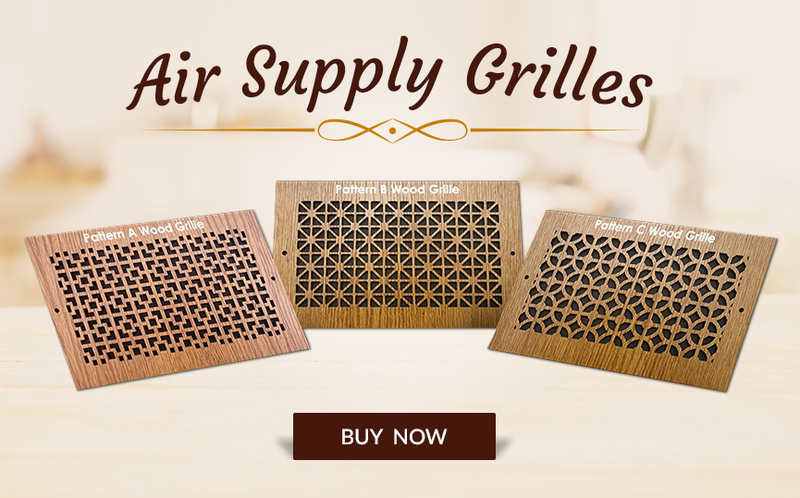 Starting at only $30.00, you can choose one of our 26 Laser Cut Design Patterns with an Oak, Maple, or Cherry Veneer Face. 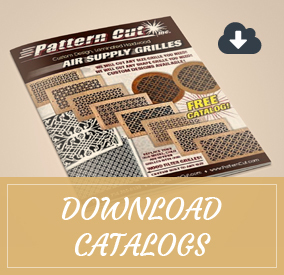 Do you need a custom or vintage pattern? We can laser cut any size or shape that you need. With our air conditioning grille covers, your ceilings and walls will get an elegant look and feel that will be worth featuring on any home décor magazine. Choose from Cherry, Maple or Oak veneer and a huge range of beautiful design patterns. 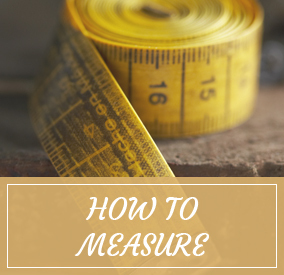 We can also create a custom design or a vintage pattern to fit your needs. Pattern Cut supplies home designers, hotel changes, new construction, and remodels for anyone looking for a classy, sumptuous atmosphere. 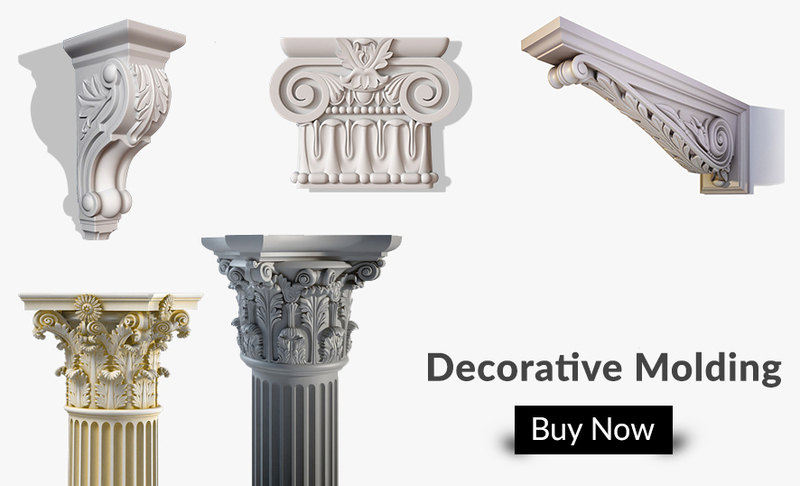 All of our architectural ornamentation and decorative designs are created using advanced technology and high-quality materials to provide you quality décor products that will look beautiful for years to come. Add some architectural interest to your home or office that you'll be proud to show off! Contact us now to discuss it.